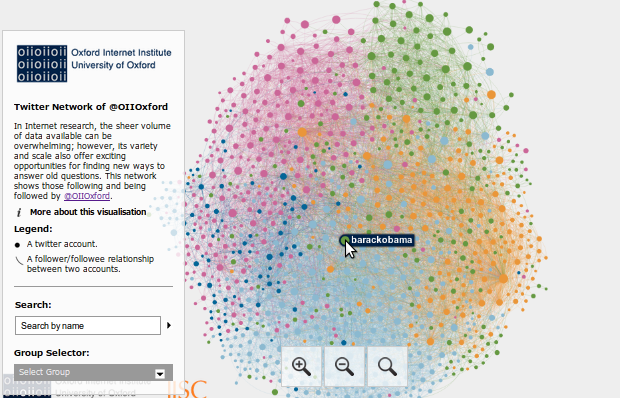 Note: This post was originally published on the OII's Interactive Visualisations Tool blog on 29 October 2012 11:44 am . It might have been updated since then in its original location. 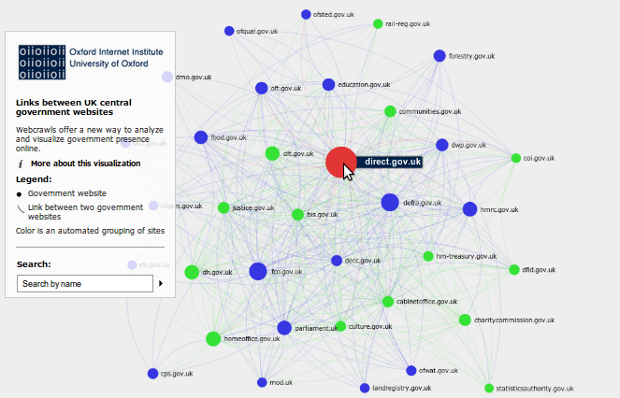 The post gives the views of the author(s), and not necessarily the position of the Oxford Internet Institute.